Suggesting an effective method for understanding the uncertainty in reactor design simulation models. 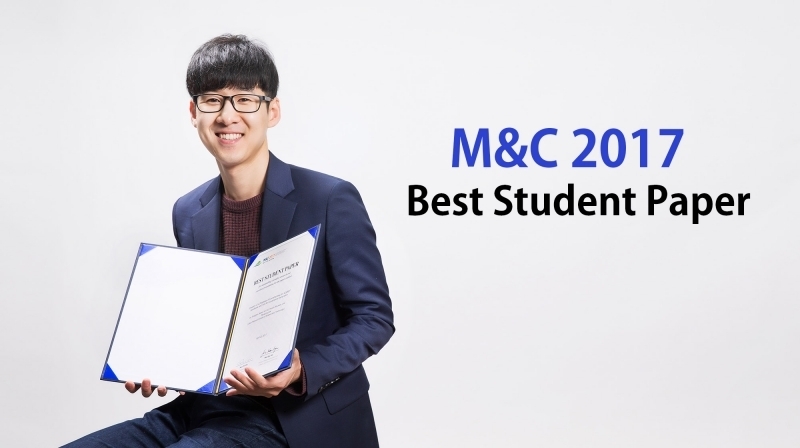 SangGeol Jeong, a graduate student in the Department of Nuclear Engineering at UNIST, won the best student paper award in The International Conference on Mathematics & Computational Methods Applied to Nuclear Science & Engineering (M&C 2017) in Jeju, South Korea. As a member of Professor Deokjung Lee (School of Mechanical, Aerospace and Nuclear Engineering)’s research team at UNIST, he has been conducting various researches on nuclear reactors, the core of nuclear power generation. 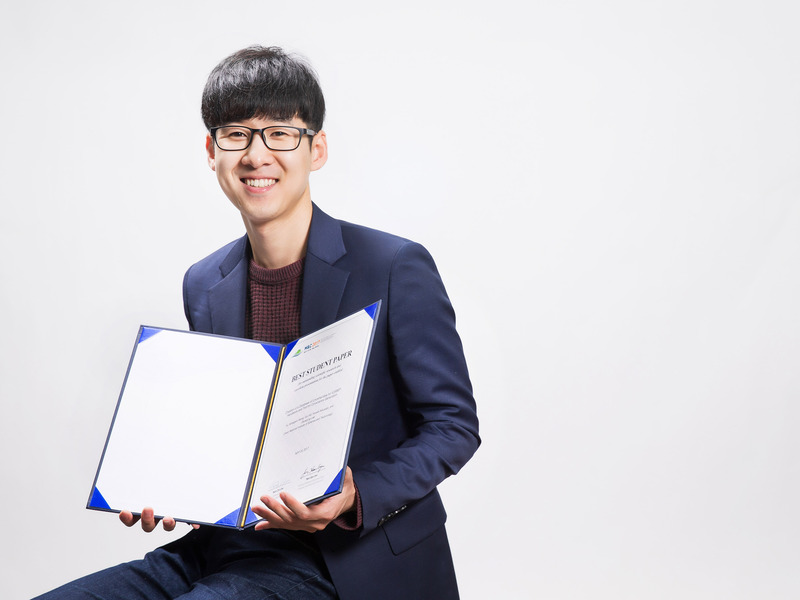 This award was given to SangGeol Jeong in recognition of the recent research project that he participated in France from August 2016 to February 2017. 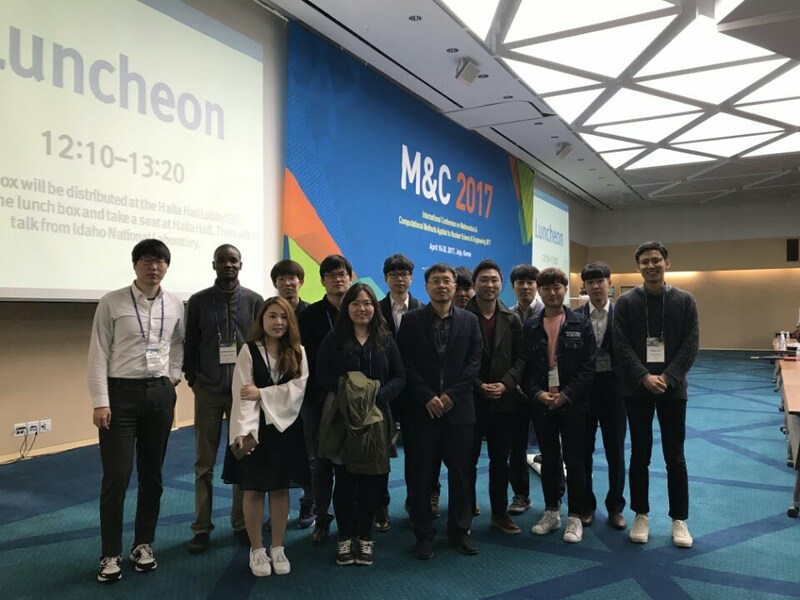 In the past six months, SangGeol worked as a researcher at the International Criticality Safety Benchmark Evaluation Project (ICSBEP), organized by the Nuclear Energy Agency (NEA), an intergovernmental agency that is organized under the Organisation for Economic Co-operation and Development (OECD). His tasks involve collecting the uncertainty information of the nuclear data, obtained from various nuclear reactor critical experiments and making it into a database. In this paper, SangGeol conducted research on calculating the correlation in nuclear data uncertainty information. This not only allows the quantification of the previously obtained uncertainty information, but also determines the correlation between critical experiments. It is expected to be used for further application for the validation of reactor simulation coded, as well as the production of accurate and reliable nuclear data.